Lourinhã is one of the northernmost municipalities in the Lisbon surrounding area. 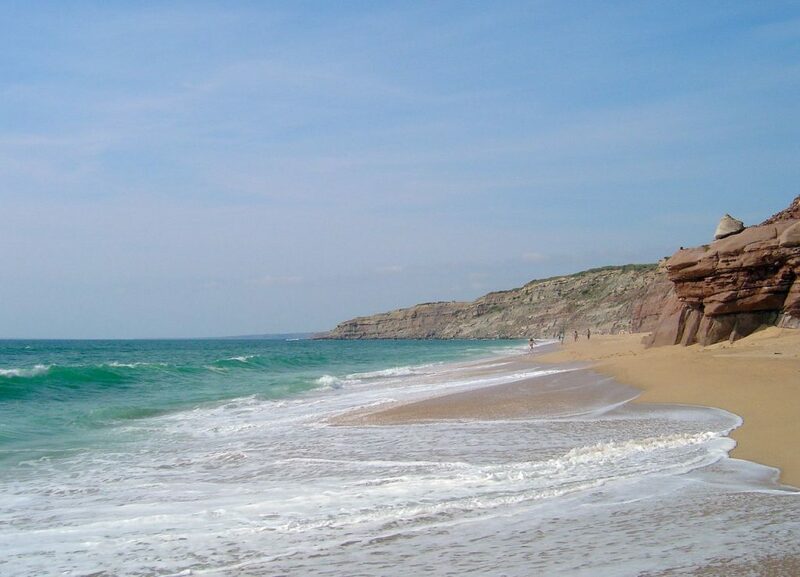 It offers the pleasures of the ocean, fascinating prehistoric remains and picturesque countryside scenery. Living in a Lourinhã property will give you a unique perspective on Portugal. Lourinhã is almost 150 square kilometres in area and its population is close to 26,000. Its central town of the same name is home to around 9,000 people and it is about an hour’s drive away from Lisbon. 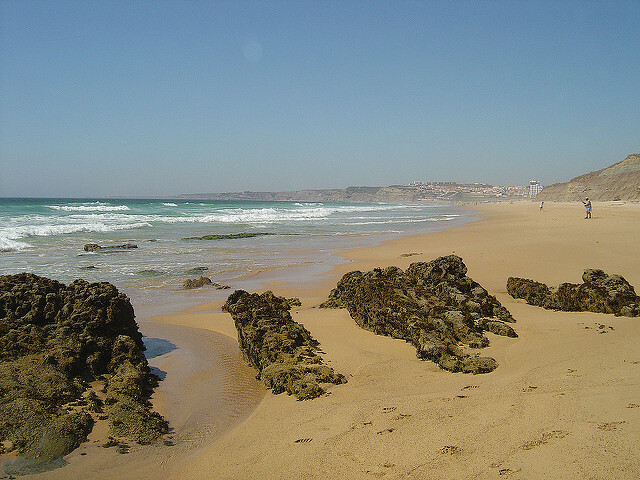 Lourinhã boasts twelve kilometres of coastline and a number of beautiful beaches. This means that many properties here enjoy stunning sea views. However Lourinhã is also a fairly rural municipality, and so you also expect spacious country houses with gorgeous green landscapes. The average price for an apartment in Lourinhã is Average price per sqm. in Lourinha €1,072 -2% properties#: 103 last change on: 19 Apr 2019 €1,072 per square metre and for houses it’s Average price per sqm. in Lourinha €1,192 0% properties#: 530 last change on: 19 Apr 2019 €1,192 per square metre. For investment opportunities, you can expect Average price per sqm. in Lourinha €843 0% properties#: 122 last change on: 19 Apr 2019 €843 per square metre. Lourinhã is best known for being the site of incredible dinosaur findings from the late Jurassic period, earning it a nickname as the Portuguese Capital of Dinosaurs. You can easily visit the collection of dinosaur remains at the Museum of Lourinhã. These fascinating dinosaur fossils have also recently given way to a brand new attraction, Dino Parque. This is the largest open air museum in Portugal and a great day out, not just for families but also for anyone wanting to learn about this part of Portugal. Lourinhã is also known for its prestigious brandy production, with it being the only region in Portugal demarcated for brandy, and one of just three in Europe. Connoisseurs will be pleased to know that the quality of Lourinhã DOC has been compared to France’s cognac. Of course, you can’t talk about Lourinhã without mentioning its coastline. Along its twelve kilometres of beach is where you can find sandy spots such as Areia Branca, Areal and Caniçal, all of which are ideal for seaside walks. Lourinhã’s coastline is where you can take in the natural beauty of the Western European coast. Meanwhile, if it’s water sports that you like, take a visit to nearby Peniche, which is known on a global scale for its perfect surfing waves. Just drive thirty minutes north along the coast to get there. Lourinhã is a laidback part of Portugal that doesn’t take long to fall in love with. Lourinhã property awaits you.